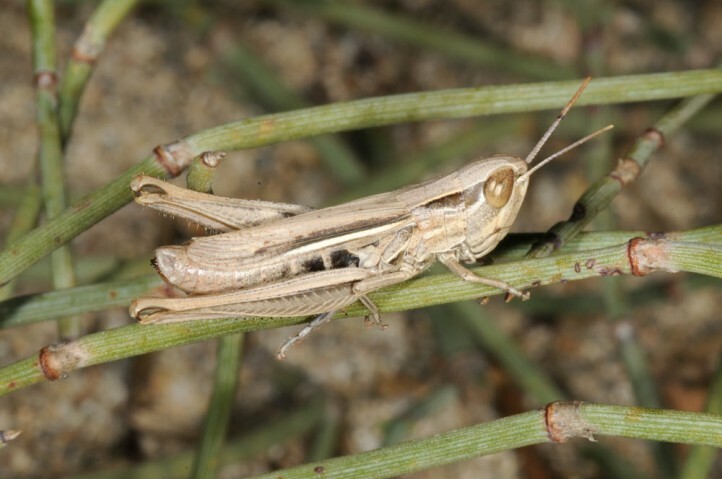 Euchorthippus pulvinatus inhabits hot habitats like coastal dunes, dry riverbeds or scanty dry grasslands. 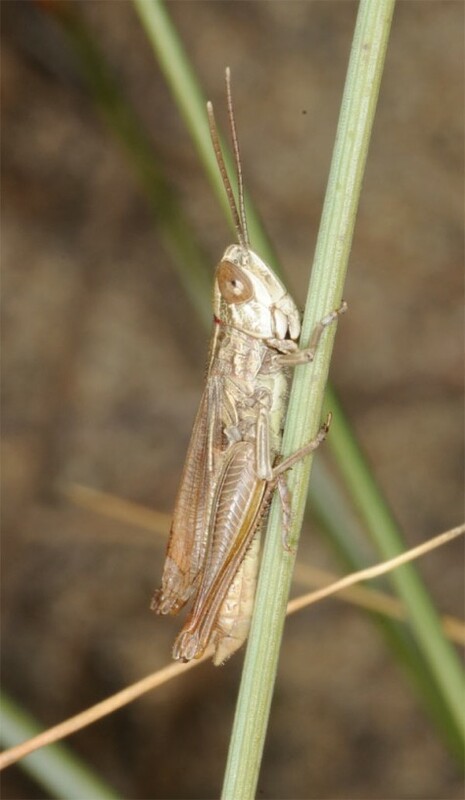 Euchorthippus pulvinatus occurs from the Mediterranean to at least Central Asia. 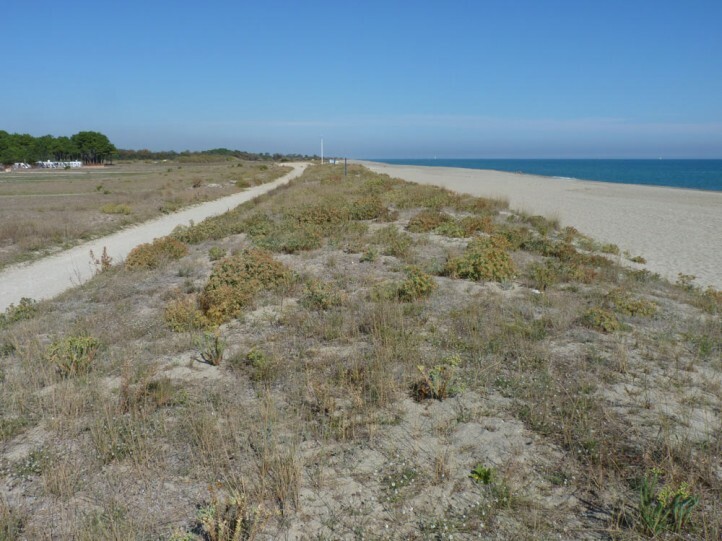 In Europe populations are known from Spain and Southern France (ssp. gallicus with shorter wings, but still longer than in Euchorthippus declivius) and especially from east Austria across the Balkans to Asia Minor. 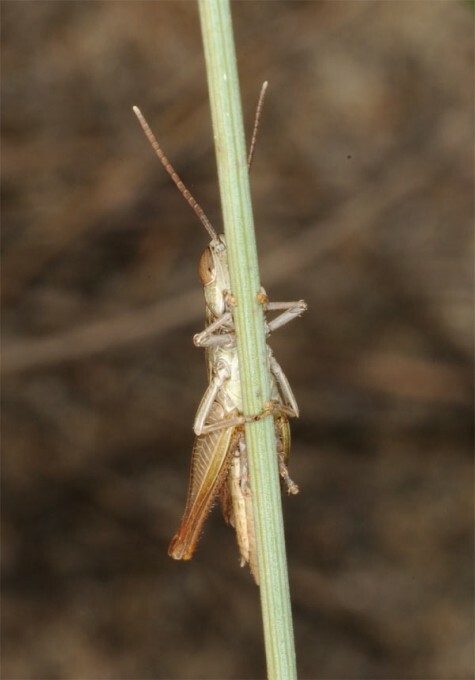 The western subspecies is today sometimes referred to as Euchorthippus elegantulus gallicus (see photos from Southern France).